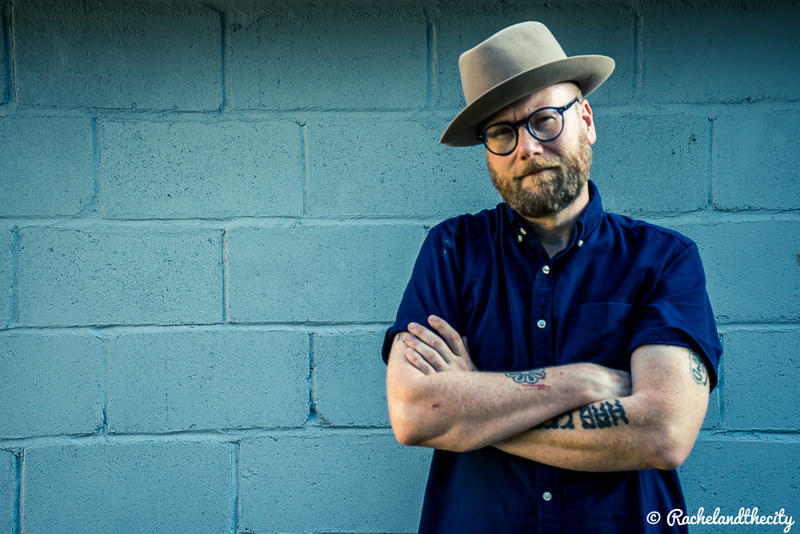 Mike Doughty tells WUNC's Eric Hodge about his move to Memphis and his latest album, "The Heart Watches While the Brain Burns." Rocker Mike Doughty has a new collection of songs called The Heart Watches While The Brain Burns. It's his ninth solo record and his first since leaving his longtime home in Brooklyn for the southern comforts of Memphis. He recently played at The Cat's Cradle in Carrboro, and came to WUNC for a chat. You can hear more of Mike's songs on WUNC Music on our HD2 channel, streaming at WUNC.org or through TuneIn. 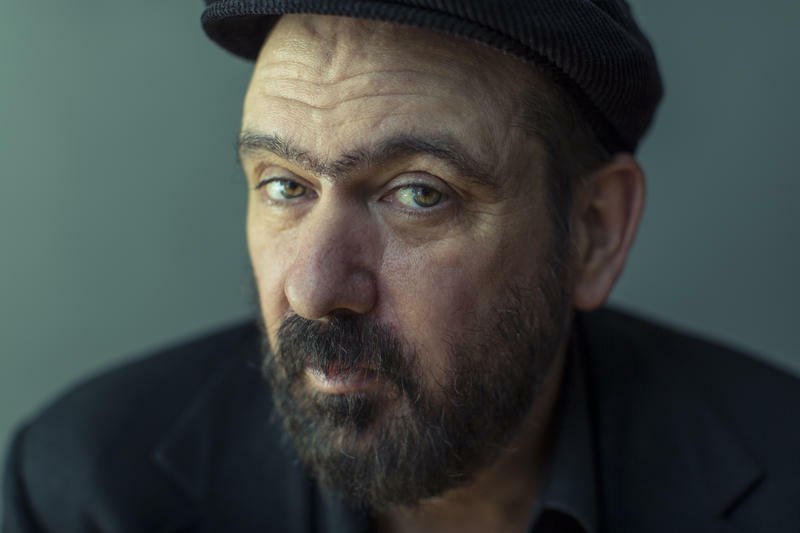 For his first recording in five years, "Hey Mr. Ferryman," Mark Eitzel traveled to London to work with Mercury Prize winner Bernard Butler. Among other things, he said the songs are about celebrating musicians and music, and how death waits for you even in the happiest place on earth: Las Vegas. "We were staying at the El Cortez (in Las Vegas) because it's the cheapest casino around. It's $12 a night," Eitzel said. 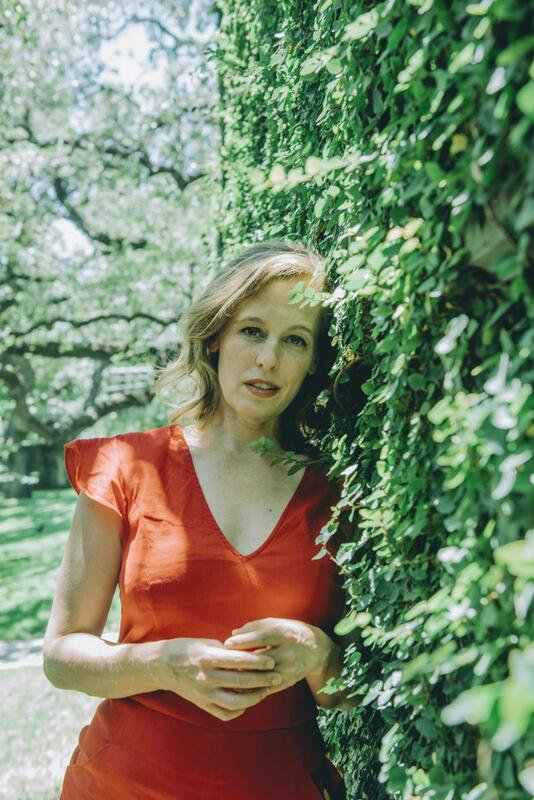 Alexandra Valenti / Sacks & Co.
Tift Merritt is back home in Raleigh. After spending years in New York City, the North Carolina native took the advice of friends—including Hiss Golden Messenger's M.C. Taylor—and headed south to have her first baby and see what her hometown had to offer. Before making the move, Merritt managed to record a new album called Stitch Of The World. 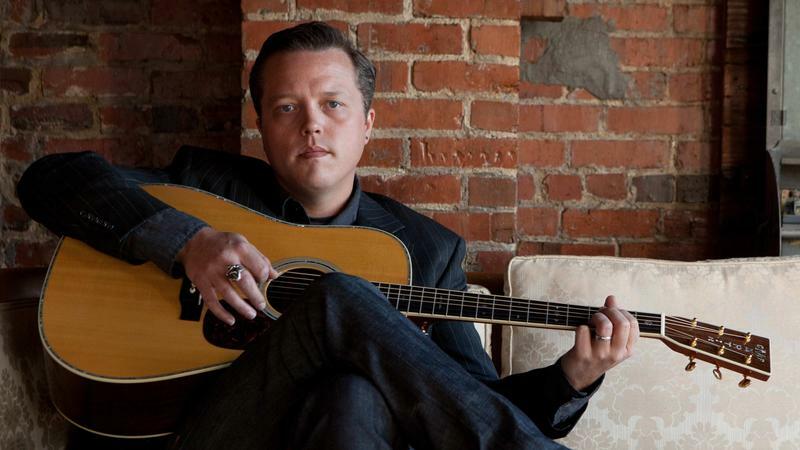 This time, Eric Hodge sits down with Jason Isbell to discuss his song "Cover Me Up" from the album Southeastern. Isbell says the song is an intimate look at a broken relationship, but also a plea for redemption. 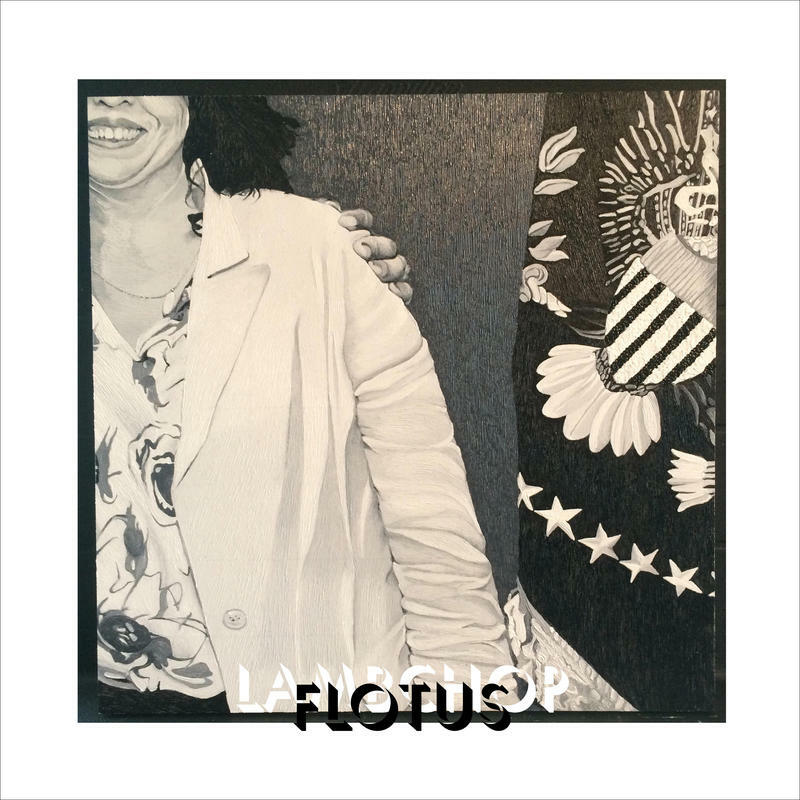 Lambchop's Kurt Wagner tells WUNC's Eric Hodge about his newest album 'FLOTUS'. In it, he tries on a more electronic sound. It's rare when an established band with a recognizable sound makes a big change. But that's what Lambchop has done with it's new recording For Love Often Turns Us Still, or FLOTUS. Lead singer and songwriter Kurt Wagner has electronically treated most of his vocals and made room for drum loops and other audio treatments on songs inspired by the sounds he heard coming from his neighbors and recent records from Kendrick Lamarr, Kanye West and Frank Ocean.